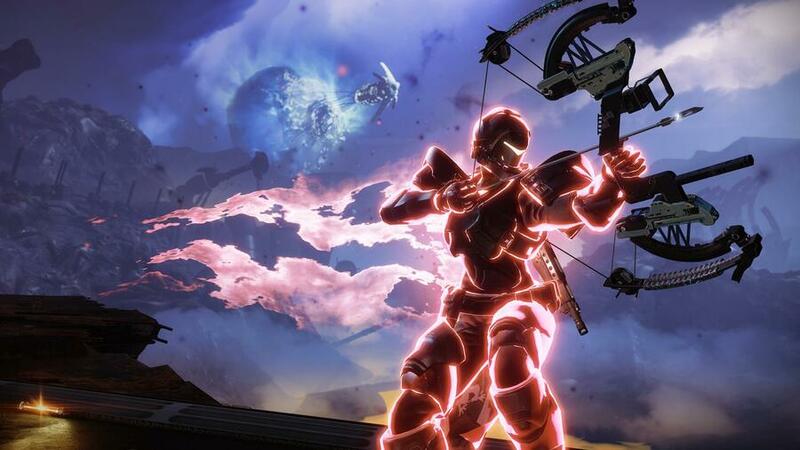 The Combat Bow is a brand new weapon archetype introduced in Destiny 2: Forsaken, and so naturally, it's one of the first things you'll want to get your hands on. Thankfully, you won't have to wait too long until one makes its way into your inventory. After completing an early mission named High Plain Blues, you'll find yourself in the Spider's Safehouse. 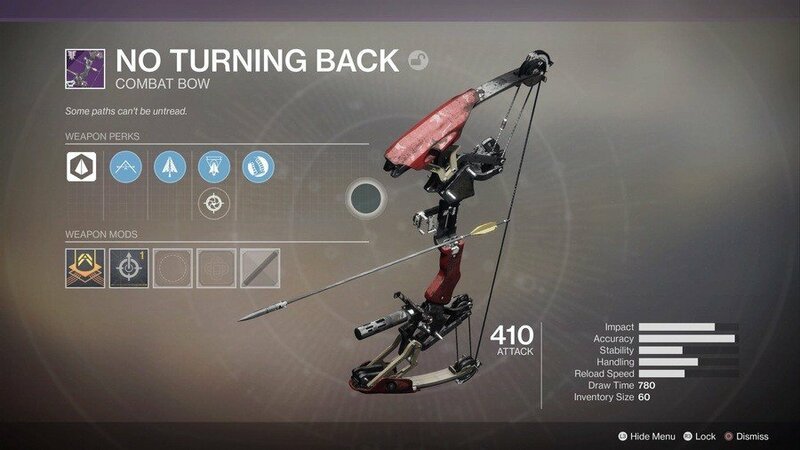 Just to the right of him will be Petra, and after speaking to her, you'll be given the No Turning Back combat bow as a quest reward. This fits into your primary weapon slot, and has two different modes of attack. Hold R2 down for a powerful precision shot that is sure to take the head off many a Fallen, or quickly tap the button for a tamer shot that explodes in front of you. 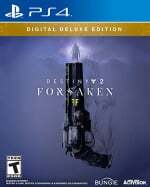 From this point on, bows have a chance to drop as engrams.